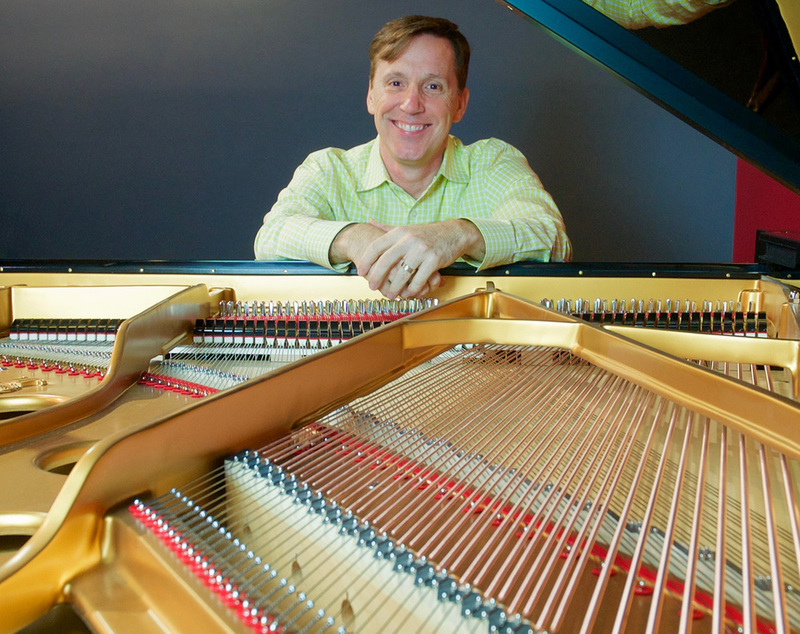 piano tuning, regulation, voicing, repair, piano rentals, sales consultation and appraisals. Find out about Radford Piano Services and Carl Radford, Registered Piano Technician. See a list of some of the services we offer to maximize the potential of your piano, and make it sound and play its best. All photographs & graphics by Carl Radford. without the permission of Radford Piano Services, inc.